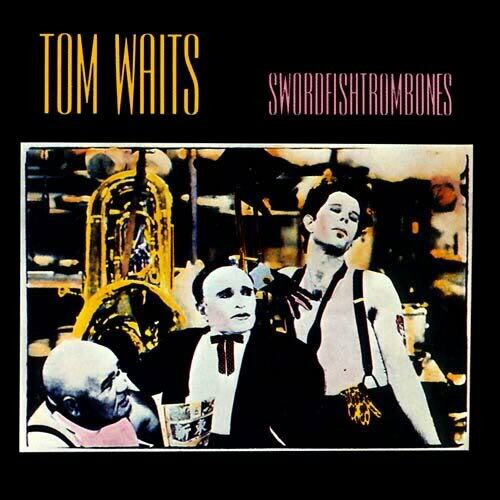 If you answered yes to any of these questions, then you’re ready for this installment of FoodJams, which features Tom Waits and 1983’s excellent Swordfishtrombones. This album on its own is the one that completely reinvented Waits’ career. Before this point, he was likened to more of a gravelly Randy Newman-esque figure, penning songs about the drunken and forelorn against jazzy band arrangements. And of course, the reviews were lukewarm at best, with only a few clear highlights in his 1970s oeuvre. For this occasion, Mel went with that working class classic, the vine-ripened tomato. She even took a day off to go to the farmer’s market to find the best, and it definitely paid off. 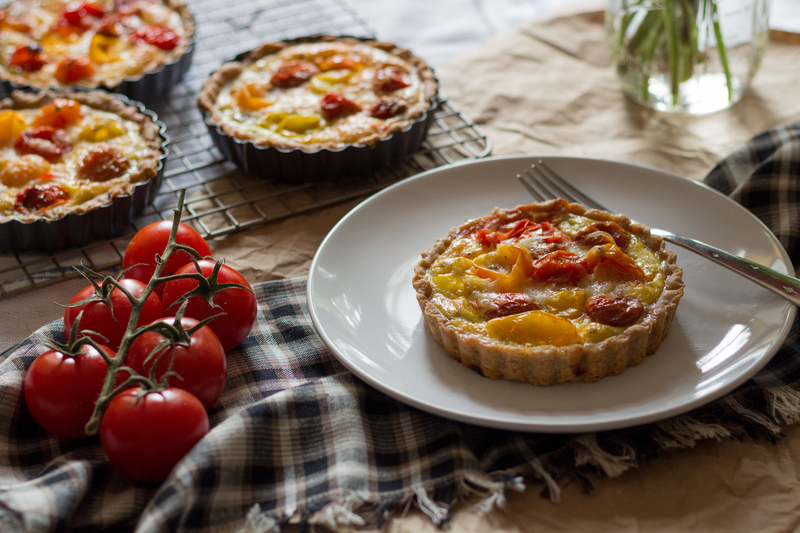 These are Tomato, Onion & Swiss Rye Tarts, and they taste like a delicious hybrid of French onion soup and a vegetable quiche. You can check out Mel’s post here, and while you’re at it, ogle the fantastic photos she took this time around. Heirloom tomatoes are quite photogenic. And of course, do yourself a favor and take two minutes out of your day to listen to “Just Another Sucker on the Vine” below, care of YouTube user jazzuela66. This entry was posted in Tracks and tagged Island, tom waits by Brandon. Bookmark the permalink.